Posted on October 11, 2010 by D.J. 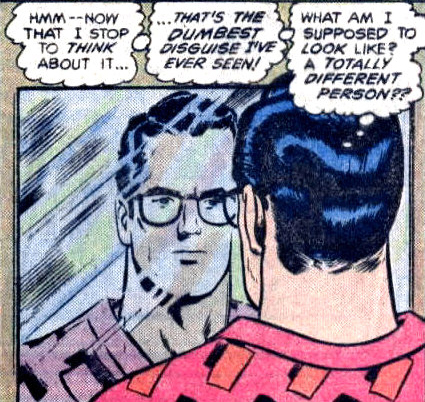 Now that Zack Snyder has been named director of the new SUPERMAN movie, the next big choice is who will play the Man of Steel… Who should it be? YOU DECIDE! 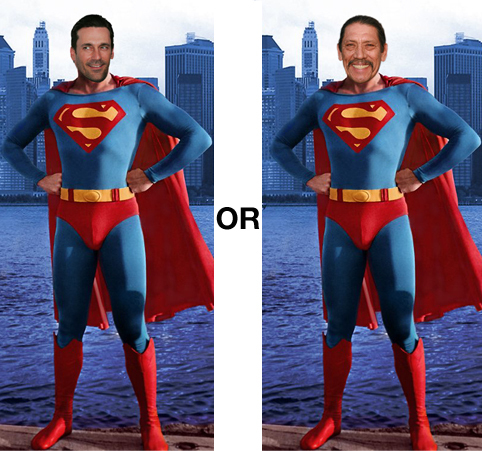 Jon Hamm OR Danny Trejo? VOTE NOW IN THE COMMENTS SECTION!